TAUNTON – As school gets out and summer vacation begins, Chief Timothy Bradshaw and the Taunton Fire Department would like to remind residents about several important water safety tips. Lake Sabbatia, the largest lake in Taunton, is located on the southern edge of the Hockomock Swamp and is bordered in part by Watson State Park. Due to the several coves and island, Lake Sabbatia is a popular place for swimmers and boaters alike. Additionally, Taunton is home to Lake Rico at Massasoit State Park in the eastern part of the city along Middleboro Avenue. Lake Rico is a 166-acre freshwater lake that takes up about nearly a quarter of Massasoit State Park. There are many coves, minor islands, and a few major islands located within the lake. Swimming, canoeing, kayaking, and fishing are allowed. Other lakes in the park include Big Bear Hole Pond, Middle Pond, and Little Bear Hole Pond. Children under the age of 12 must wear a life jacket in a public body of water at all times. Keep the craft under control. Do not enter a rapid unless you are reasonably sure you can navigate it or swim the entire rapid in case you capsize. Watson Pond State Park is a 10-acre park in Taunton run by the Department of Conservation and Recreation. It is operated seasonally and offers swimming but there is no lifeguard on duty. Watson Pond, a small freshwater lake in the park, is connected to Lake Sabbatia. Fishing and non-motorized boating are also permitted. Practice sun safety: always wear sunscreen, seek shaded areas and protect your skin from direct sun exposure. Drinking or possessing alcohol is prohibited. Open fires and grilling are not allowed on the premises. Per Massachusetts law, have at least a 4-foot-high barrier that encloses the pool and an access gate that self-closes, locks, and opens outward from the swimming area (even if you do not have children). Fasten a safety cover over the pool when it is not in use, and remove ladders to further prevent access into the pool. For added safety, install a pool alarm that will sound if anyone enters the water. Never leave children unattended while they are near or in a pool, and make sure they have an adult to accompany them into the water. Young or inexperienced swimmers should always wear a life jacket or inflatable arm floats. Set safety instructions and share them with family, friends, neighbors, or anyone else who is near or uses the pool. Advise children to stay away from pool deep ends, and to always walk, never run, near the pool. SUDBURY — Chief Scott Nix and the Sudbury Police Department would like to remind community residents to follow water safety tips and take caution near pools this summer. The Sudbury River, a 41-mile stretch that serves as the town’s eastern border, is a popular spot for outdoor recreational activities, including canoeing, kayaking, and fishing. Be a competent swimmer with the ability to handle oneself underwater, moving water, surf or current.Keep the craft under control. Do not enter a rapid unless you are reasonably sure you can navigate it or swim the entire rapid in case you capsize. 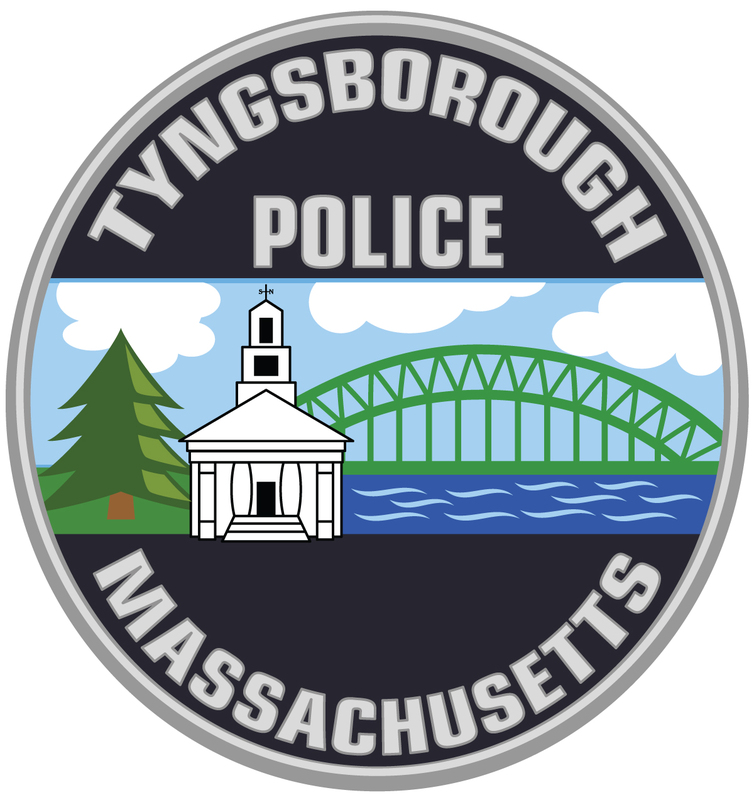 TYNGSBOROUGH — As warmer weather approaches, Chief Richard D. Howe would like to remind residents of essential water safety tips while spending time on Lake Mascuppic, Massapoag Pond and the Merrimack River this summer. The Merrimack River is a popular boating and kayaking destination during the summer months. Current boating activities on the river include canoeing, kayaking, rowing and power boating. The river provides both quickwater and flatwater experiences for canoeists and kayakers and is one of the largest surface water bodies in the region for power boating. Massapoag Pond, located off of Massapoag Road, is also heavily utilized for boating, fishing and swimming. The Town Beach on Lake Mascuppic will be open from Memorial Day through Labor Day from 8:30 a.m. to 8:30 p.m. on both weekdays and weekends. All persons swimming or bathing at the Town Beach should do so at their own risk. No lifeguards are on duty. All children under the age of 17 must be supervised by an adult while on Town Beach. Swimming at the beach shall be confined to areas marked by roped buoys designated by the Parks and Recreation Commission. No boating vessels of any kind are permitted within 200 feet of the beach. Children must be monitored when playing on the beach’s playground equipment. Smoking and drinking alcoholic beverages are prohibited.